No ropes, no protection, just the climber at the wall- Free Solo. 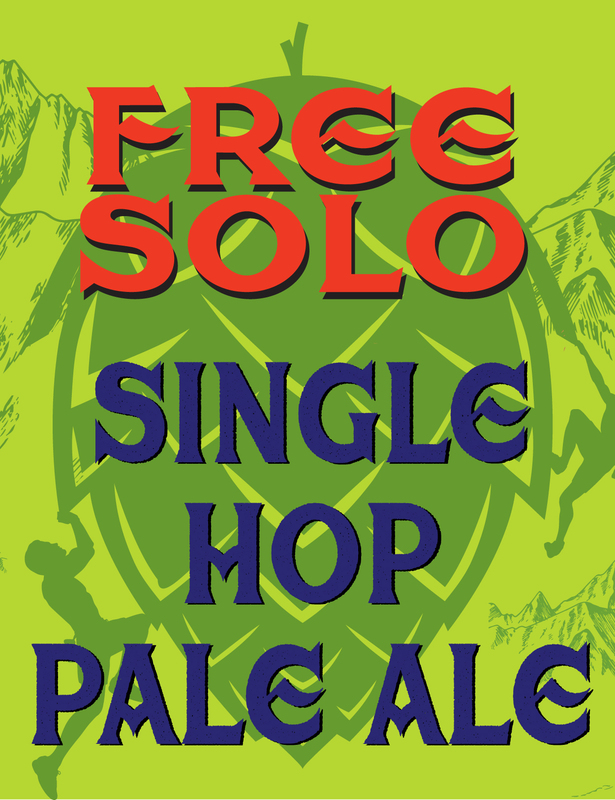 We’ll use just one hop at a time, and leave it out there all alone. Bittering, Aroma, and Dry Hop. New, experimental, or awesome, you’ll get a new experience. Same beer, different hop. Hops: Single hop changes each season, about every 3-4 times per year.